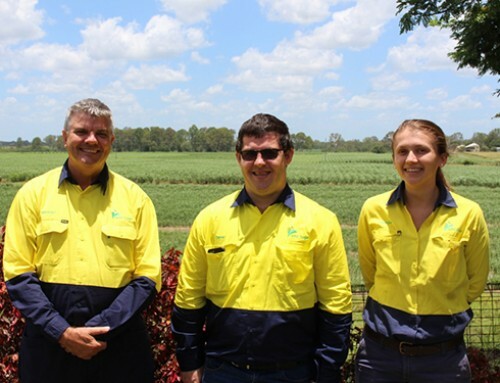 Industry expansion, sharing new technology innovations and investing in research will be the key drivers for a strong future for Australia’s sugarcane milling industry according to expert, Dr Peter Rein. 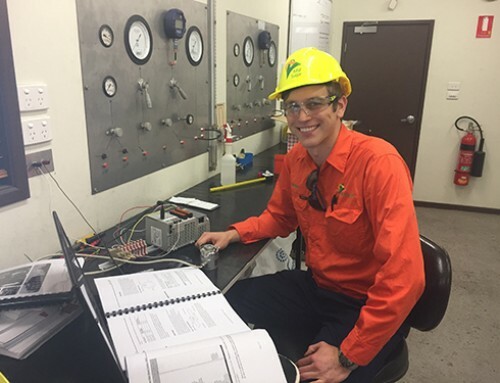 Author of the ‘Cane Sugar Engineering’ handbook, Dr Rein recently delivered a keynote presentation on April 28 at the Australian Society of Sugar Cane Technologists (ASSCT) 37th Annual Conference in Bundaberg, Australia. 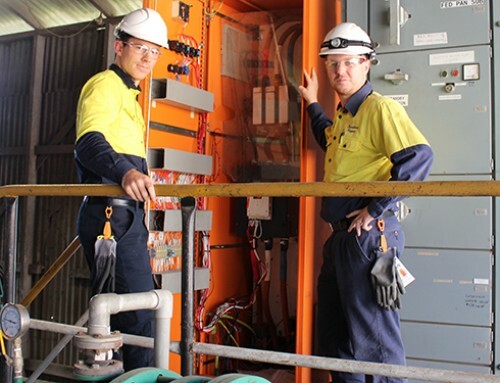 Three hundred delegates including sugar industry researchers, millers and growers from Australia and overseas were in attendance for Dr Rein’s presentation – ‘Developing the technology of sugarcane processing in the Australian and the world-wide sugar industries’. According to Dr Rein, large sugar mills with a highly skilled workforce tend to be more efficient and productive. Industry expansion and innovation has occurred in Brazil, India and Thailand with heavy investment sugar processing technology. 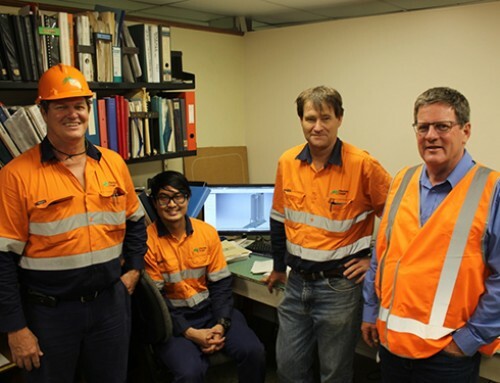 “The bigger mills are more efficient than the smaller mills and it’s got to do with the people, what they know and their skills and how they can put new innovations to best use,” Dr Rein said. “Some of the techniques that SRI (Sugar Research Institute) is using, particularly computerised fluid dynamics, I think that can help a lot to optimise performance of existing equipment. Dr Rein’s presentation highlighted that global competition is a reality and the biggest breakthroughs in the sugar milling industry will likely to be driven by rapid technological change and information sharing. 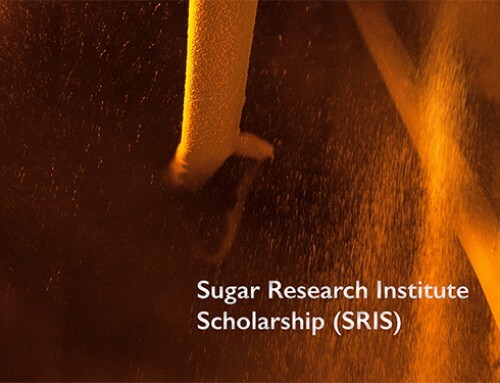 Dr Rein also noted the closure of many sugar company research departments and believes the strongest sugar companies are those with well-developed research and development or technical departments. New attitudes are forming with a trend towards companies sharing information, project collaboration and competition to spur innovation. Companies also need to communicate findings if they want to be seen as a leader in technology. The next edition of Dr Peter Rein’s ‘Cane Sugar Engineering Handbook’ is expected to ready for release ahead of the ISSCT Conference to be held in Thailand on 5-8 December 2016.